Cisco® ASA 5500-X Series Next-Generation Firewalls integrate the world’s most proven stateful inspection firewallwith a comprehensive suite of next-generation firewall services for networks of all sizes – small and midsize businesses with one or more locations, large enterprises, service providers, and mission-critical data centers. Cisco ASA 5500-X Series Next-Generation Firewalls deliver Cisco MultiScale™ performance with industry-leading service flexibility, modular scalability, feature extensibility, and low deployment and operation costs. 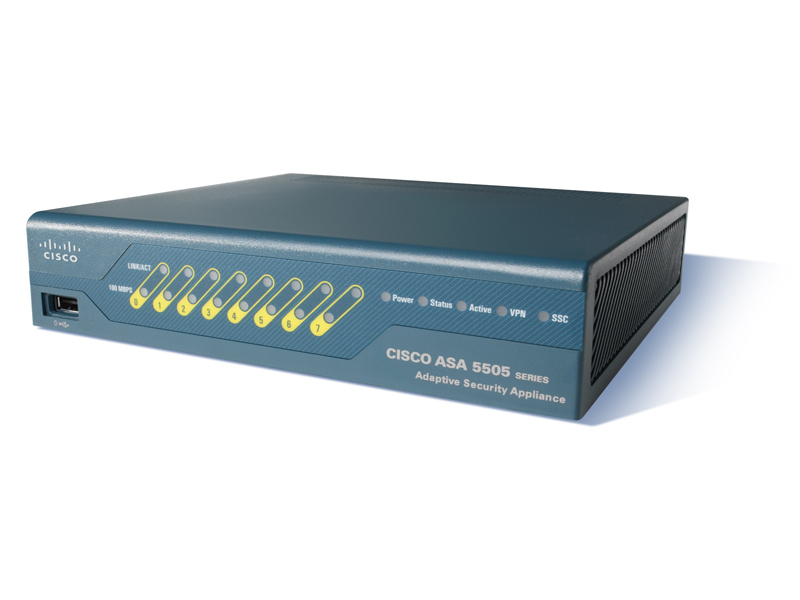 The Cisco ASA 5500-X Series Next-Generation Firewalls are designed to meet the network, budget, and performance needs of small offices while delivering enterprise-strength security. Available in a wide range of sizes, all models deliver the same level of security that protects the networks of some of the largest and most security-conscious companies in the world. They also provide next-generation firewall services such as Cisco Application Visibility and Control, web security, botnet filtering and intrusion prevention, so you can take advantage of new applications and devices without compromising security. 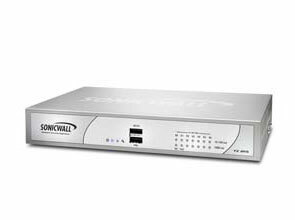 The Cisco ASA 5512-X, 5515-X, 5525-X, 5545-X, and 5555-X are next-generation firewalls that combine the most widely deployed stateful inspection firewall in the industry with a comprehensive suite of next-generation network security services – for comprehensive security without compromise. They provide multiple security services and redundant power supplies and enable consistent security enforcement throughout the organization. In addition to comprehensive stateful inspection firewall capabilities, optional features include integrated cloud- and software-based security services – Cisco Application Visibility and Control (AVC), Cisco Web Security Essentials (WSE), Cisco Cloud Web Security (CWS), and IPS. Cisco Next-Generation Firewalls are managed by Cisco Prime Security Manger. These models range in their performance and throughput capabilities not only in the hardware platforms but also in the services and number of users that can be supported on each model. 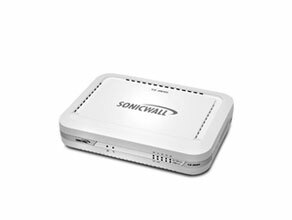 Depending on the customer requirements and performance needs, they can be deployed at small office, Internet edge, and even data center locations.